This recap took me a while but I finally finished. Currently it’s the wee hours in the morning here, but hopefully this recap will hold everyone over until Tomorrow (which really is just today). 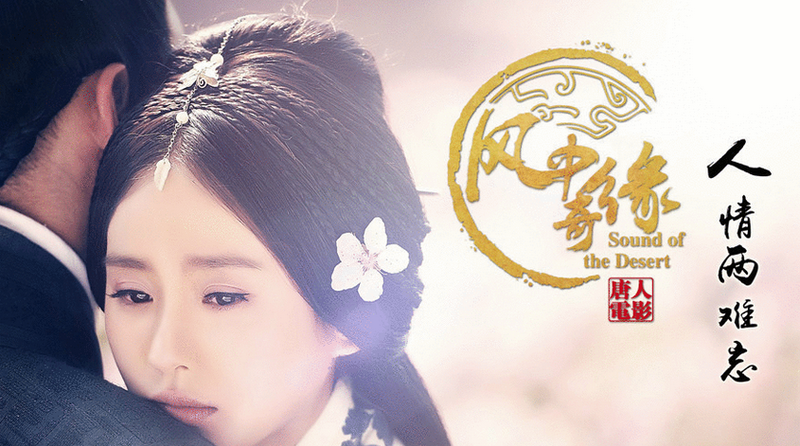 We leave off from the last part when the Princess had come to watch Hua Yue Nong. At the end of the it, she tells Xin Yue that she’ll reward her with death. Everyone around Xin Yue beg for leniency while Xin Yue smiles calmly. 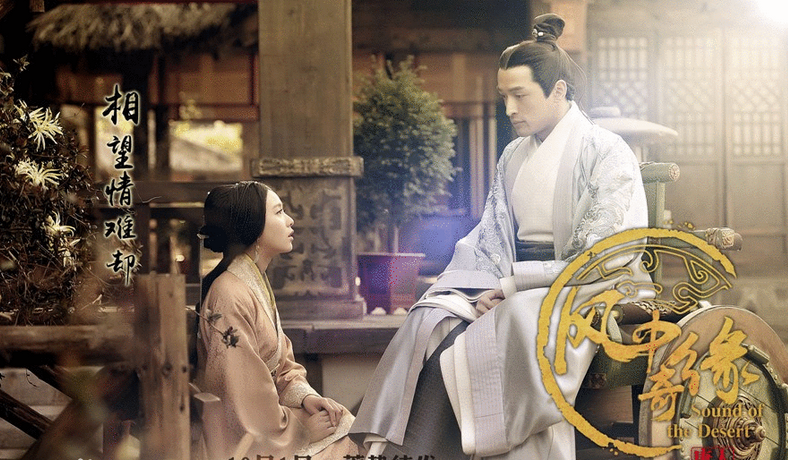 The Princess asks why Xin Yu isn’t begging for her life and Xin Yue replies that she’ll listen to the Princess in all things, she brought a love story to the people pure and simple. 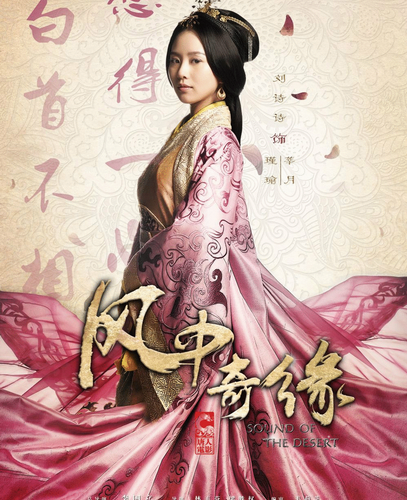 The princess says that she doesn’t believe that Xin Yue’s intentions are so pure. I haven’t done a lot of updating in the last few weeks. Trying to balance work, life, and blogging is a juggling act and I had to drop one or two obligations for a little while. I love all my readers for sticking by me. Here’s the recap of the first two episodes. Thank you Ms. Koala for sharing this wonderful video on your site.